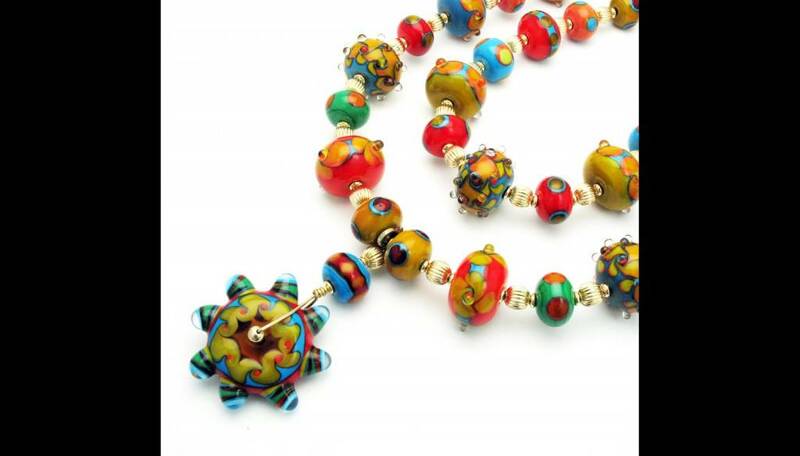 Celebrating its 15th year anniversary, the International Society of Glass Beadmakers (ISGB) announced the glass bead jewelry exhibit, "Metamorphosis: The Life Cycle of a Glass Bead." 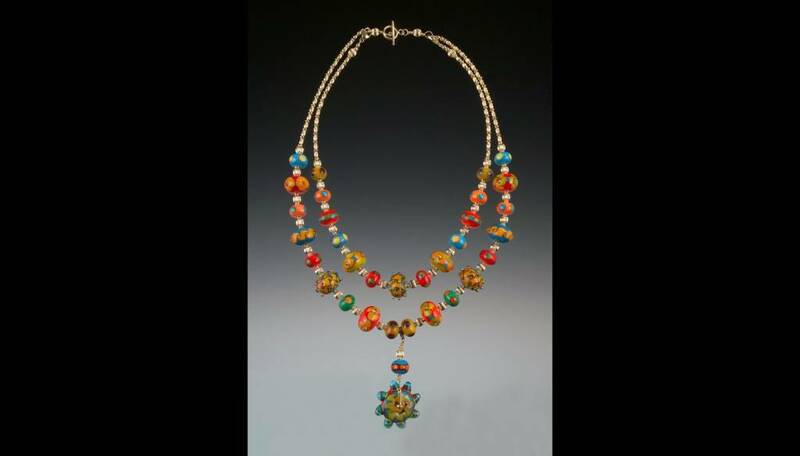 This exhibit highlighted the life cycle of a glass bead through the display of a single glass bead and its incorporation into a complete piece of jewelry. 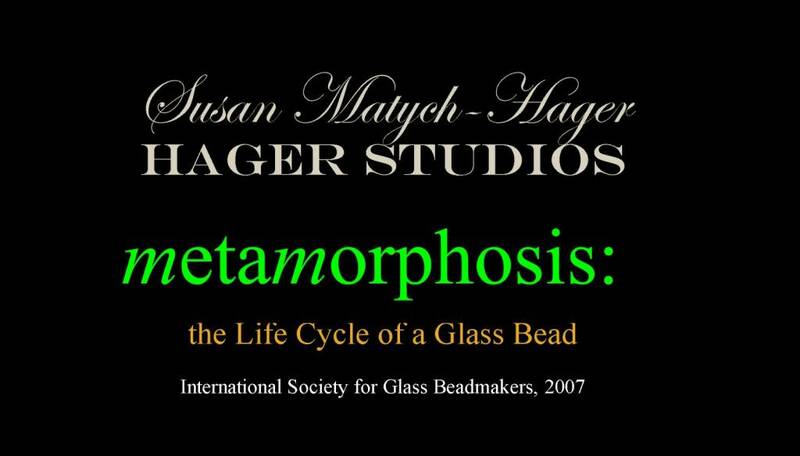 According to the Glass Art Society, "Metamorphosis" showcased the exemplary work of some of the finest contemporary glass beadmakers. 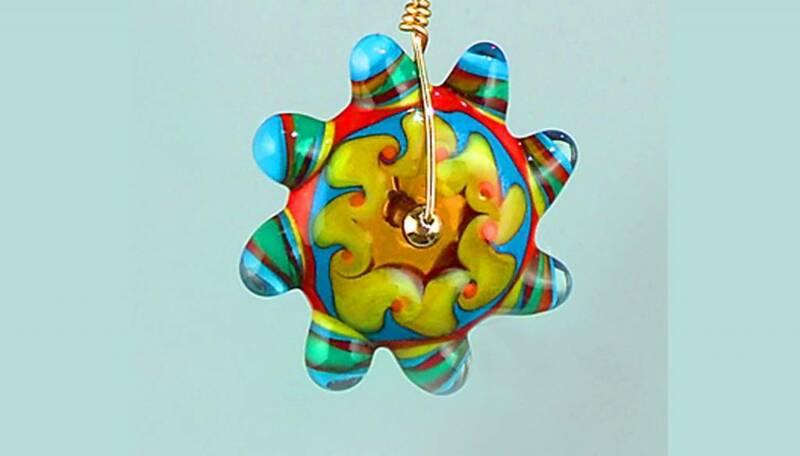 Forty-four glass bead artists nationwide were accepted into this prestigious exhibit.